Contact Shephard Restoration Engineers Inc. Thank you for visiting today! You can contact us by visiting us in person, by phone, or by filling out the form on this page. 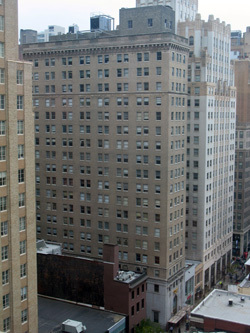 "Theresa did a facade inspection at one of my highrise office buildings in Center City Philadelphia. She was timely, thorough, and provided an excellent inspection report for us. She also provided follow up and even called after the earthquake. I would highly recommend her services."